Enjoy your auto repair experience with Modesti’s Car Care Center? 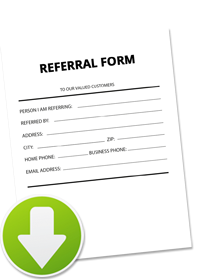 We would greatly appreciate it if you would refer our automotive repair and maintenance services to your friends and family in Culver City, CA! We love to hear how we’ve been able to help the wonderful people in this community!